We are pleased to present to the market this three bedroom end terrace property in a highly sought after residential area in Stornoway. The property is in close proximity to Stornoway Primary School and The Nicolson Institute with all other town centre amenities nearby including shops, restaurants, education, healthcare, sports centre, art centre and transport links. 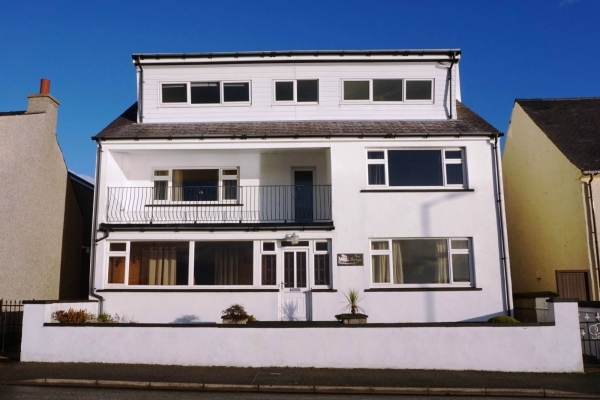 Accommodation is bright and airy throughout comprising kitchen, utility, lounge and bedroom on the ground floor and two double bedrooms and shower-room on the first floor, benefitting from gas central heating and uPVC double glazing throughout. The property has well maintained garden ground to the front, side and rear and there is on-street parking to the front.